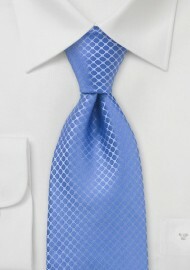 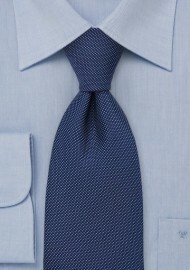 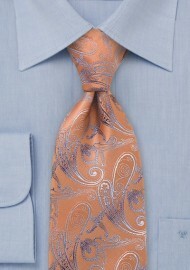 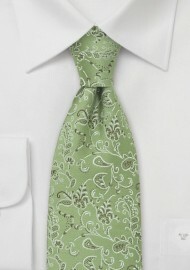 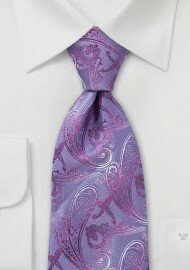 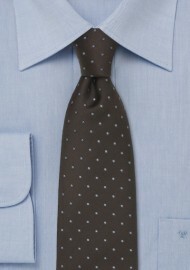 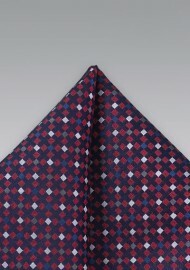 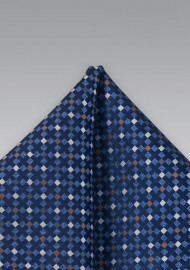 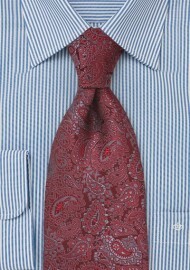 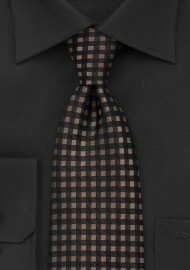 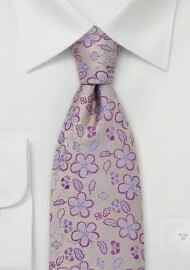 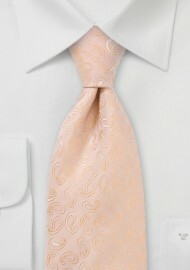 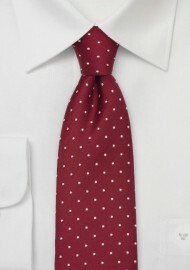 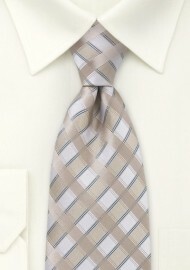 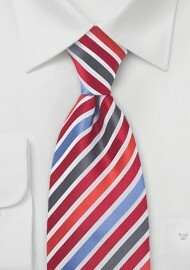 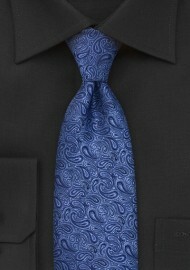 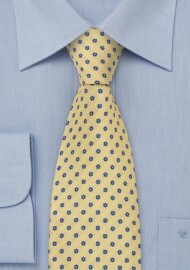 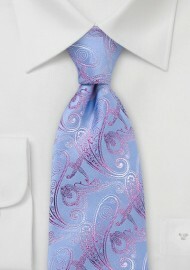 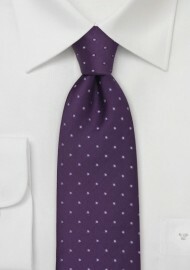 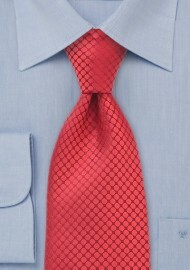 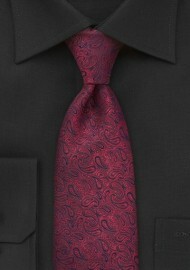 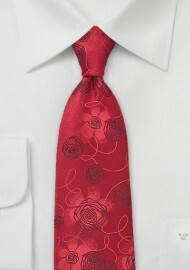 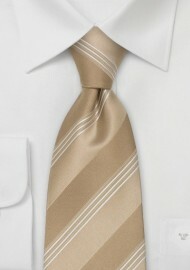 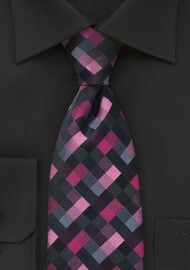 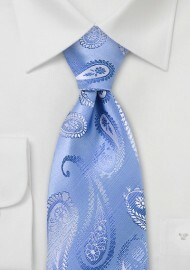 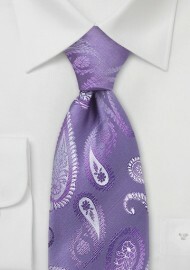 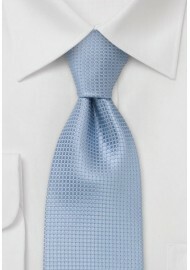 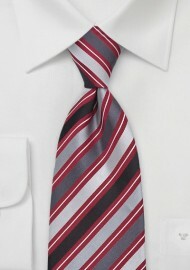 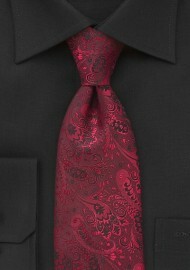 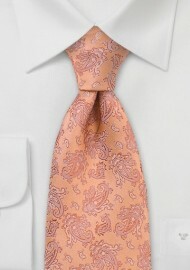 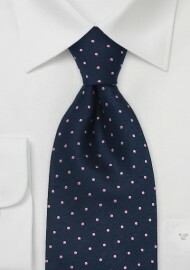 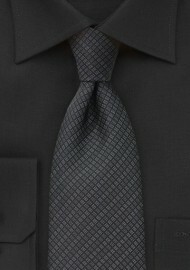 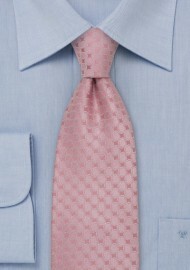 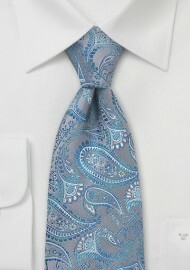 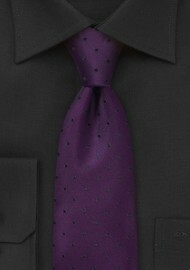 Very intricate and sophisticated necktie designs are the typical characteristic for Chevalier. Most common are elegant patterns of flowers, stars, and tiny geometrical shapes. 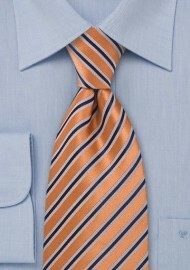 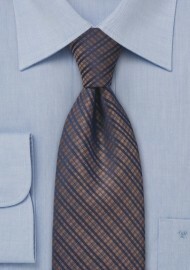 Chavalier’s most famous necktie colors are peach orange, light blues, as well as a light tea green. 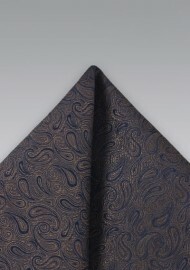 All Chevalier ties are handmade from pure silk with an incomparable attention to detail.